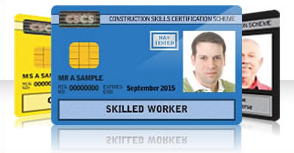 Do you need help with the CITB Constructionskills Health and Safety Test? 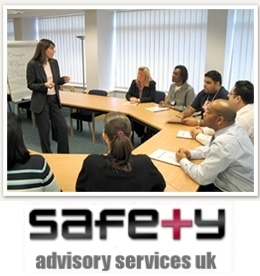 We offer one to one help with practical mock tests including the managerial & professional test. Call us on 07580 255508 or EMAIL US.